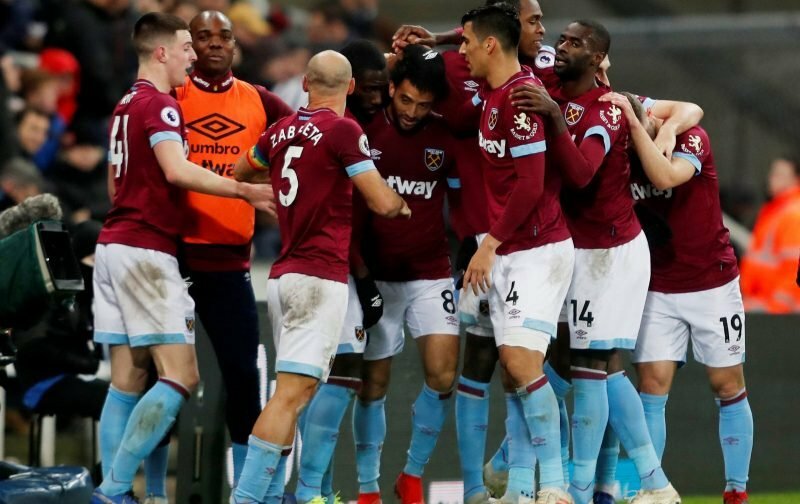 West Ham are in the market for additional recruits and, after splashing over £100m on fresh faces during the summer, Manuel Pellegrini seems to be turning his sights towards the future. FootballInsider states that West Ham are preparing a bid for Southend United’s highly-rated striker Charlie Kelman, who is regarded as one of the finest young talents in the country after scoring a whopping 61 goals last season. The 17-year-old was reportedly scouted by West Ham during Southend’s entertaining 3-2 defeat against Plymouth Argyle on Saturday, where he marked his senior debut with a stunning goal from the halfway line. While the League One side would prefer to retain the services of the teenage sensation, they are braced for offers during the coming months and West Ham face competition in the market with Southampton also mulling over a bid. Kelman would be unlikely to make an immediate impression in the West Ham first-team but could become the top-class forward that the Hammers have been crying out for in recent years if he continues his magnificent rise.